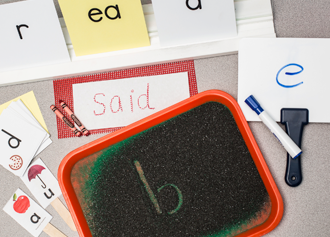 Brainspring Learning Centers help students of all ages and skill levels become masters of learning with effective, fun, multisensory learning. 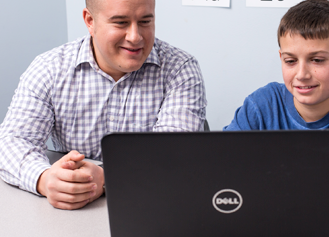 Our experienced tutors work with students in a one-on-one environment at each of the Learning Centers for effective instruction in all subjects of study - often using the Orton Gillingham approach for assistance with reading issues. All tutors are degreed professionals, many of whom have advanced degrees in education and years of teaching experience. All have an understanding of, and sensitivity to, the frustration many learners experience. 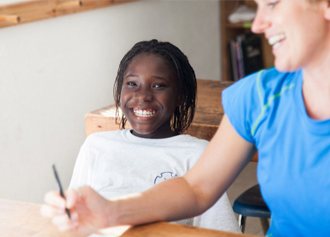 To foster trust, confidence, and a safe environment, every student is paired exclusively with the same tutor. To effectively facilitate Brainspring’s reading curriculum, reading tutors are trained in the Orton Gillingham approach. All tutors are provided opportunities to pursue ongoing professional development. 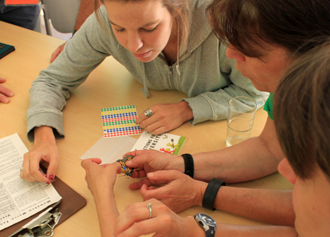 The Brainspring team believes all students deserve to reach their full potential and to become independent learners. That’s why a personalized curriculum, often involving the Orton Gillingham approach and multisensory learning, is developed based on the student’s specific needs. Our team will continue to reassess needs and adjust strategies so students can progress, building mastery - and confidence. 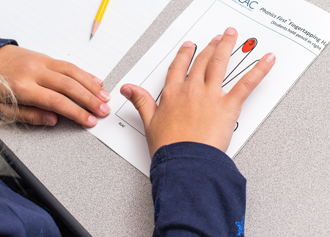 Brainspring teaches using the senses of touch, sight, hearing and movement. This method ensures students use more than one pathway in the brain, strengthening and solidifying information. Any student can benefit from this approach, but for the student who struggles to learn, it can be the difference between success and failure. The Orton Gillingham approach ensures that students aren’t simply recognizing a pattern and applying it without understanding. As students learn new material, they continue to review previously taught concepts until it becomes automatic. In short, Brainspring tutors don’t move on until the student feels accomplished and has mastered the current lesson. When it comes to education, students need to enjoy the process and gain confidence to be successful. Rather than sitting and listening in a worksheet-based program, students are provided the opportunity to engage through multisensory learning that is proven effective and, best of all - fun!